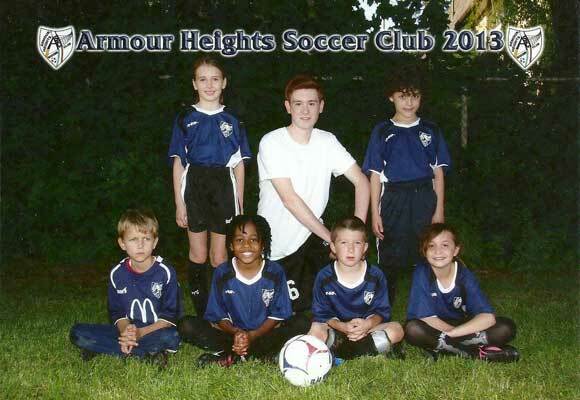 Spring and Summer House League registration Open! 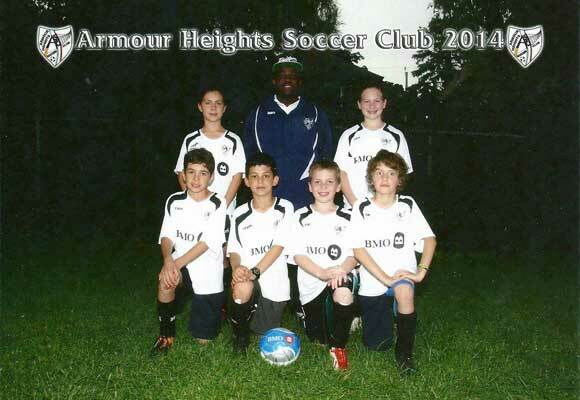 Playing nights for Under 9 are Monday to Thursday 7:00 – 8:00 PM, twice a week option is available. 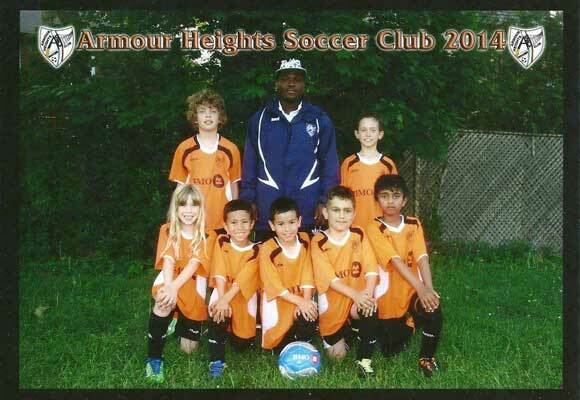 Armour Heights Soccer Club, parents may register online for the spring and summer soccer programs for 2019. Family and combined program discounts available. 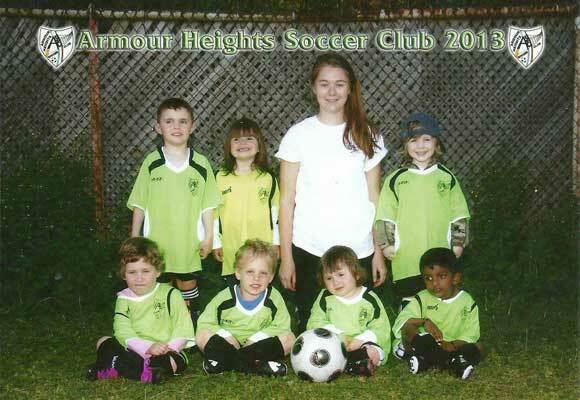 Our house league program is during the weekdays Monday to Thursday for under 4, 5, 7, 9 and 11. Parents choose which day they prefer. 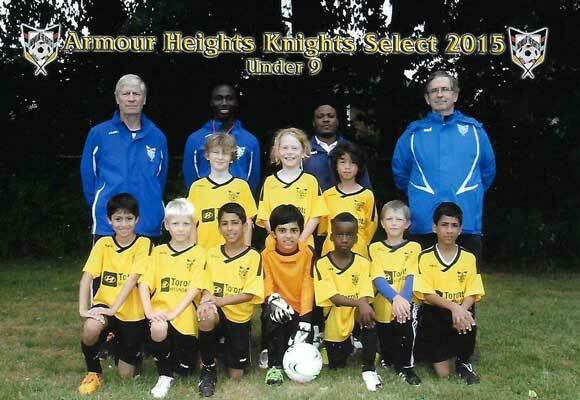 Select team registration is available and runs for the full season from April to September we have select U7, U8 and U9. 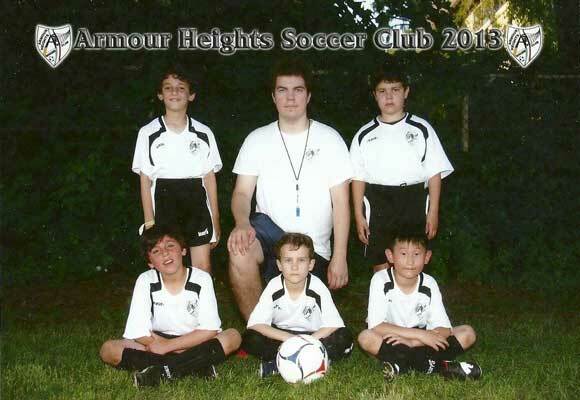 The competitive U10 and U11 boys registration is available after players try out for a place on the team. 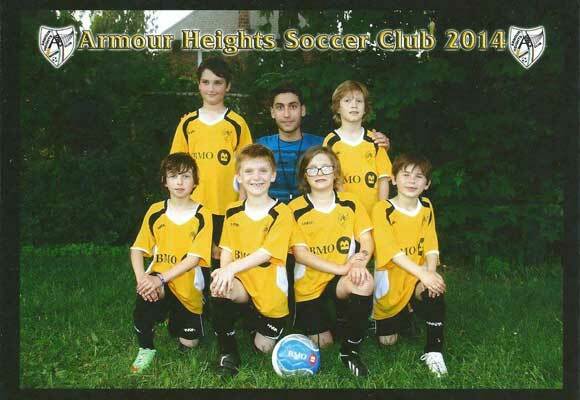 Academy/ competitive program are available but tryouts are mandatory before joining team, U12/13 boys and U14 boys. We have tryouts for our girls under 13/14 team playing competitive level. 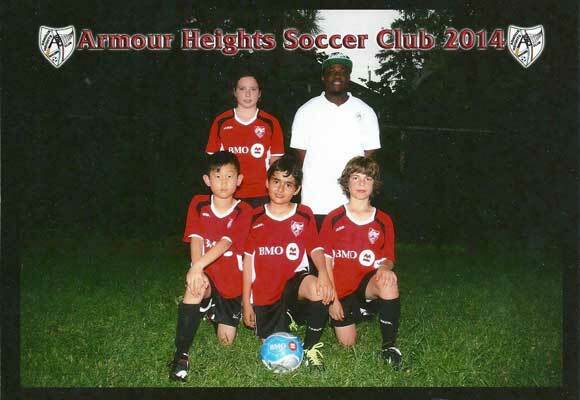 Our goal is to improve the quality of coaching for our participants with emphasis on total player development. 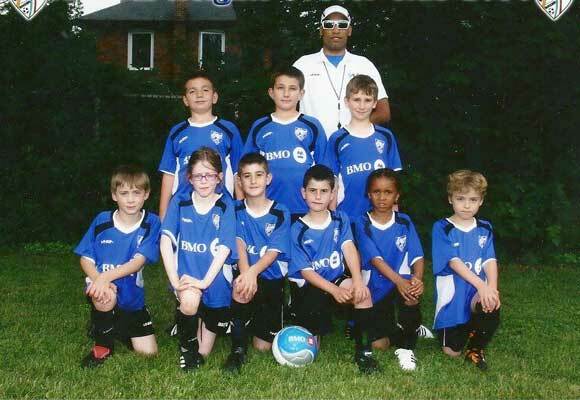 We aim to provide a fun and positive soccer experience for children regardless of social, economic or cultural backgrounds.We aim to help children reach their highest potential through education and sport by providing a safe and positive learning experience.